Kathy's Deli is a great place for breakfast, lunch, and dinner. Start your day with selections from our breakfast menu which includes: coffee, pastries, quiche, and Monte Cristo sandwiches. Free wireless internet is provided in our "Gathering Room" or on our patio weather permitting. Since you can create your own sandwiches, hoagies, wraps and salads, the possibilities for lunch and dinner are almost endless. An all-time menu favorite is the panini sandwich, which is made-to-order and grilled while you wait. Three hot soups and a hot meal special are offered daily. A wide assortment of seasonal specialties, fresh baked goods, and dessert choices are also available. Customers can purchase fresh sliced meats and cheeses, and freshly prepared salads such as macaroni, potato, Greek pasta, tapioca pudding, and chicken or ham salad by the pound. Party trays and gift baskets can be ordered for any occasion with at least 24 hours notice. 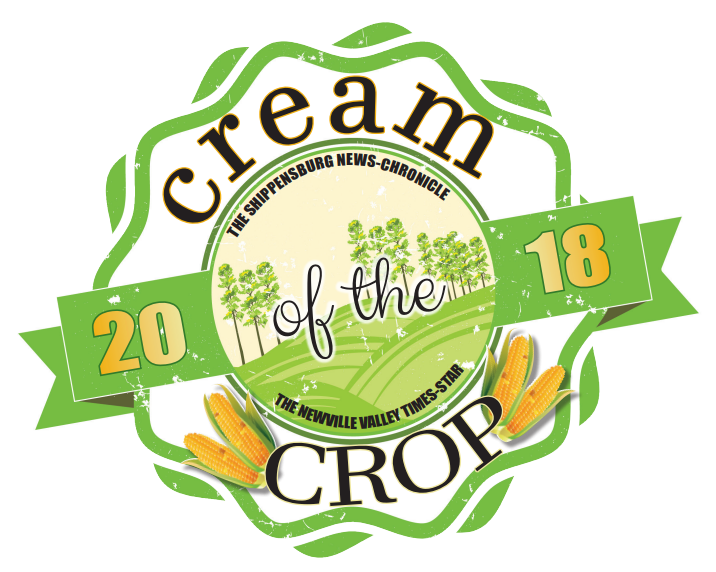 In 2017 and 2018, Kathy's Deli was voted "Cream of the Crop" by the readers of the Shippensburg News Chronicle. We were voted #1 Deli, #1 Salad and #1 Soup. 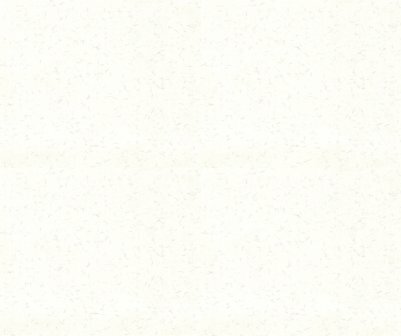 Previously, we were voted "Best of Shippensburg" for 11 straight years by the Shippensburg Sentinel which is no longer published. We offer hometown atmosphere, friendly customer service, and a wide selection which includes something for everyone.